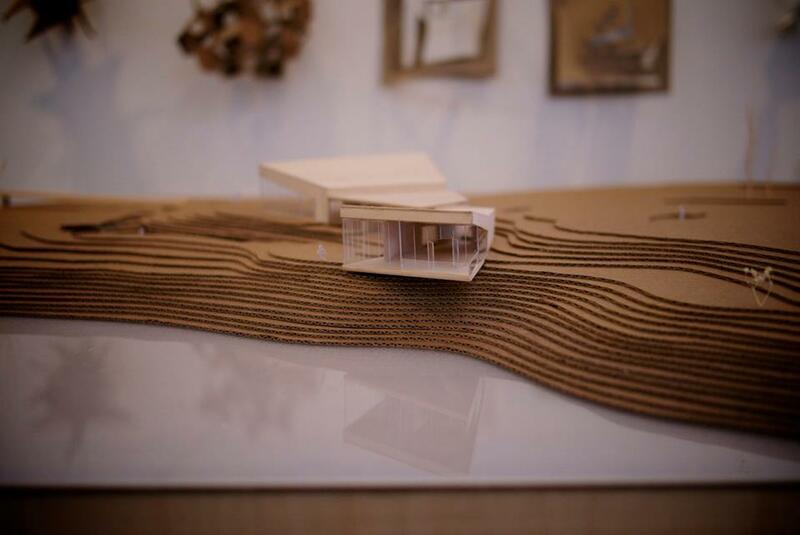 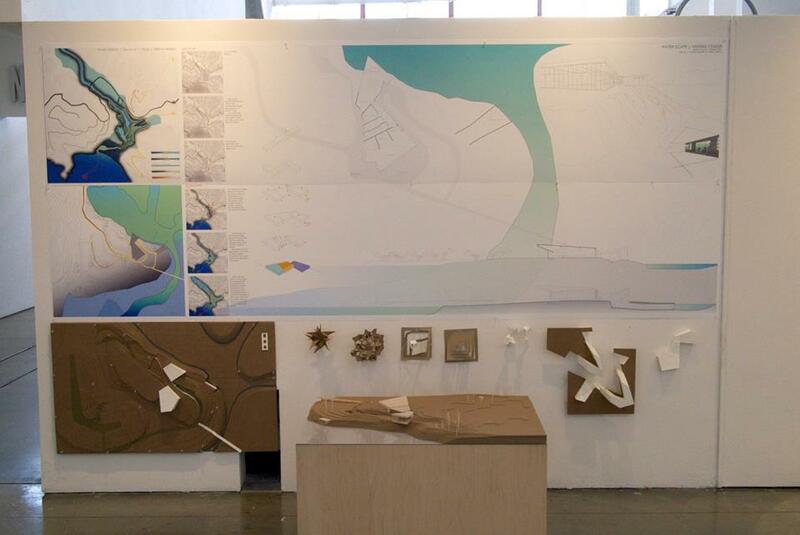 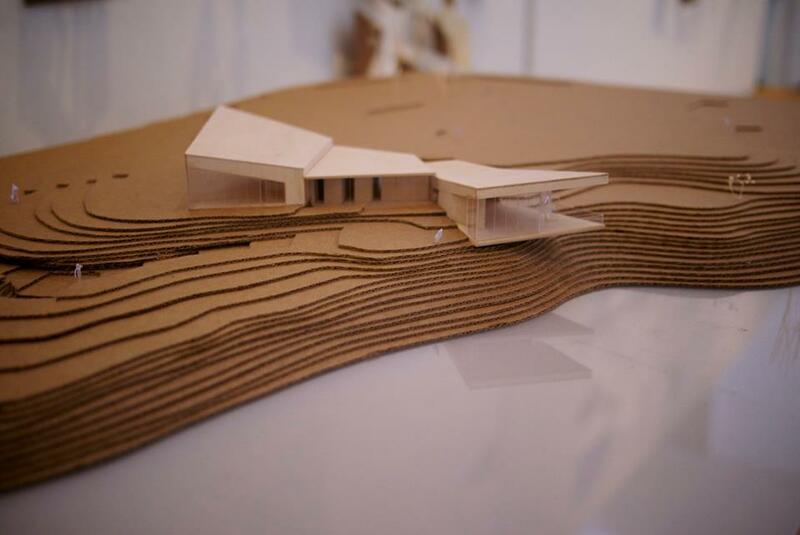 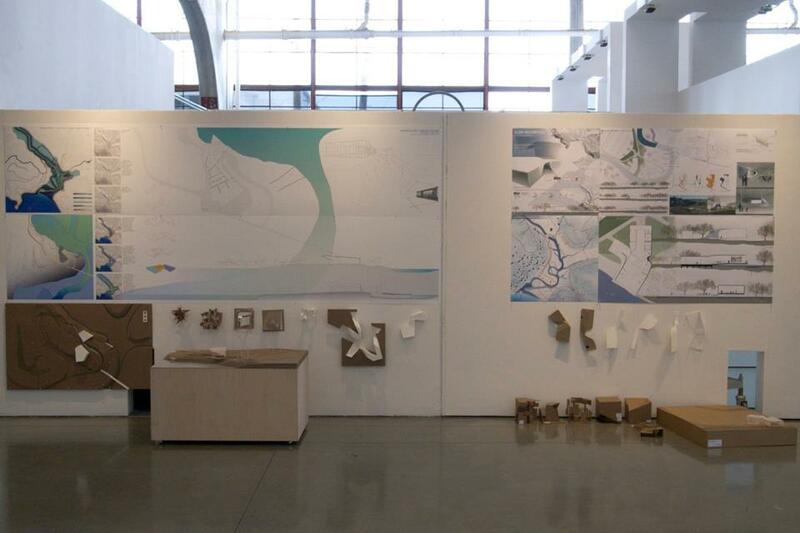 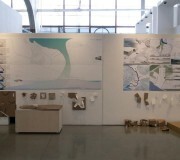 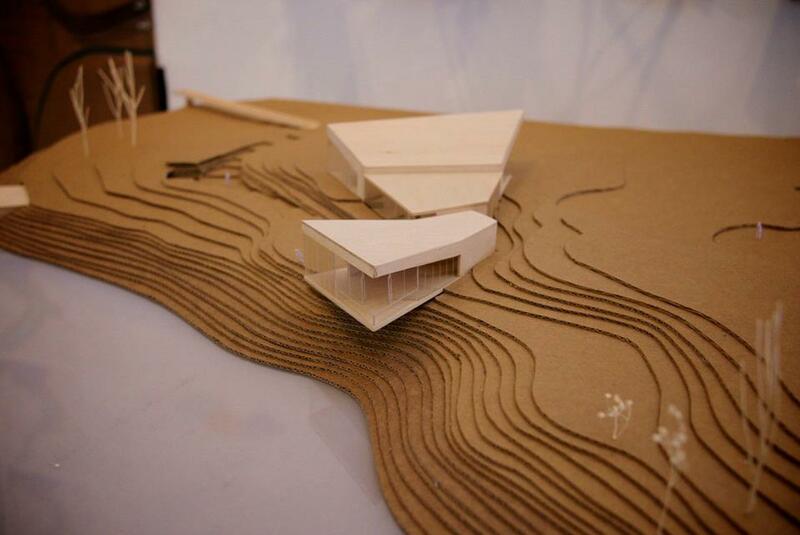 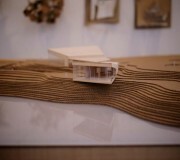 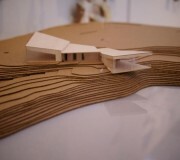 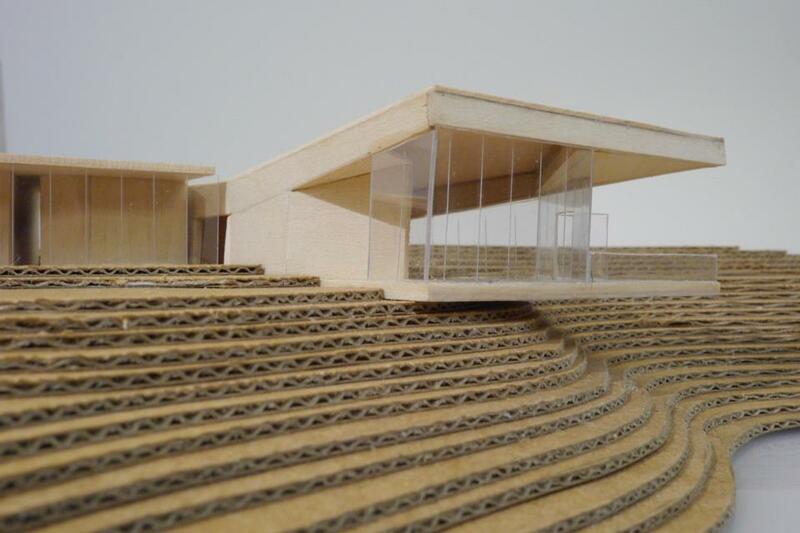 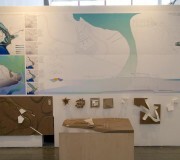 The Project is to alternate between drawings and model making to develop a proposal for Muir Woods Creek by using combination of understanding from the mappings with a set of operative techniques. 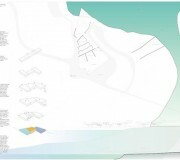 The final design is the engagement of series of site analysis, mapping, and building technique to restore the site to the nature condition (flood plain, big lagoon, ecological habitat). 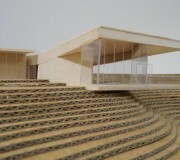 In addition, the new building is a threshold to connect the gap between human and the nature though visual and physical connection.